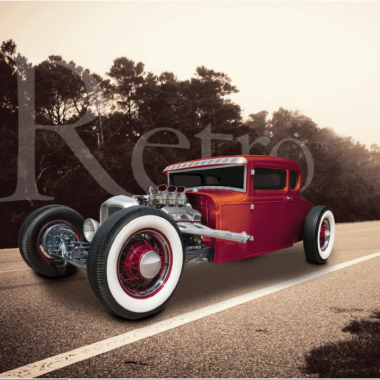 The Retro series celebrates the nostalgic style of the past, with advancements for today! 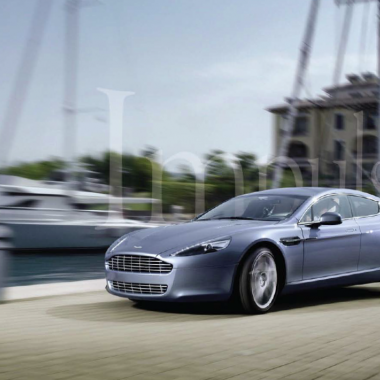 A non-reflective film with classic looks, it offers cutting-edge technological improvements for colour stability and clarity. The impulse series is a high performance film comprised of a colour – stable charcoal film and a reflective metalised layer that delivers good looks and comfort. The Excel series surpasses as a non-reflecting film. A black colour stable dyed film that gives the consumer and the professional a durable choice for a lifetime. The Performer Series does just that - it performs. 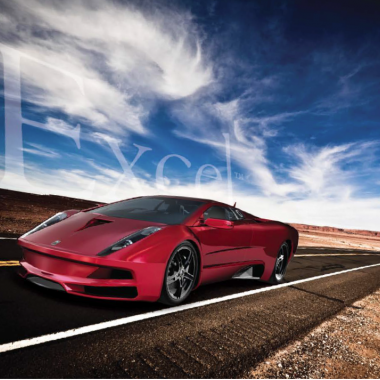 A high performance auto film with a colour-stable non-reflective dyed film, and a layer of metallized film, this series provides good looks and high heat rejection. 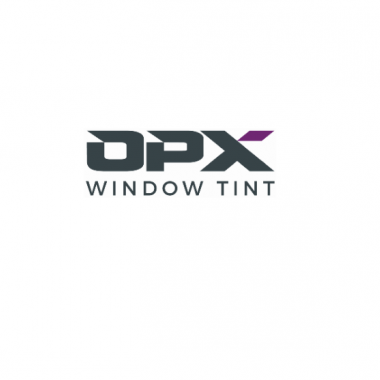 NR Elite Duo window tints are an exclusive range of 2-ply optically clear, non-metalized polyester films offering superior clarity and high performing color-stable properties.